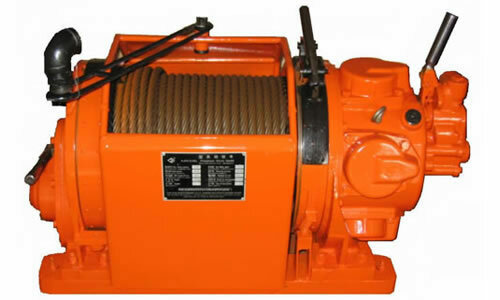 Our air winch is powered by piston-type air motor. They are designed and built according to API Spec 7K "Specification for Drilling Equipment" With the advantage of compact structure, light weight, safe and easy operation, our lifting winches are widely used for general lifting, hauling and other works in mines, oil fields, on shipboards, and so on..
As a professional lifting winch manufacturer in China, Rugao Yaou Company is dedicated to the production of oil drilling tools, solid control equipment, well cement tools, and so on. To date, we have attained the certificate of the American Petroleum Institute (API), and become one of the reliable oil drilling equipment manufacturers in China. We are located in Rugao, Jiangsu, near highways, airports, and sea ports. This gives us convenient transportation. Welcome to Rugao Yaou Company. We look forward to serving you!